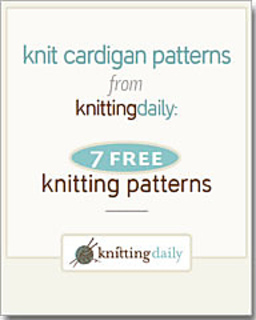 The experts at Knitting Daily hand selected these free patterns, our gift to you. 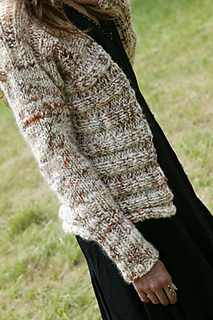 These knitted cardigans are perfect for cool mornings, chilly nights and blustery winter days. 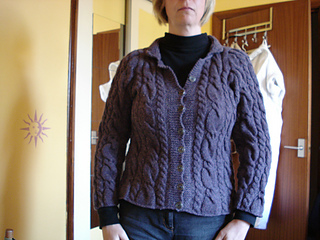 Whether you pick a favorite or make an entire wardrobe of perfect sweaters, these knitted cardigan patterns are sure to keep you coming back again and again. 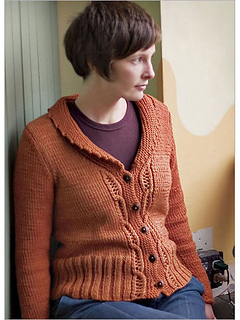 Now you can find your “Perfect Cardigan Sweater”.